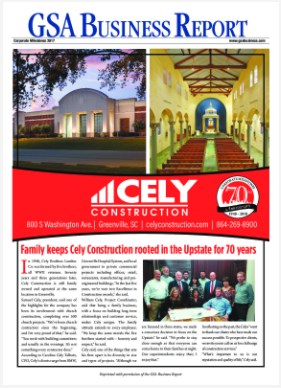 Cely is honored to sponsor the raffle for the CREW Upstate Tax Reform April Luncheon. Must be present to win! Don’t forget to call Cely for your insurance needs. Cely starts tornado restoration………..
Don’t forget to call Cely for all of your insurance needs (fire, storm, flood, etc). 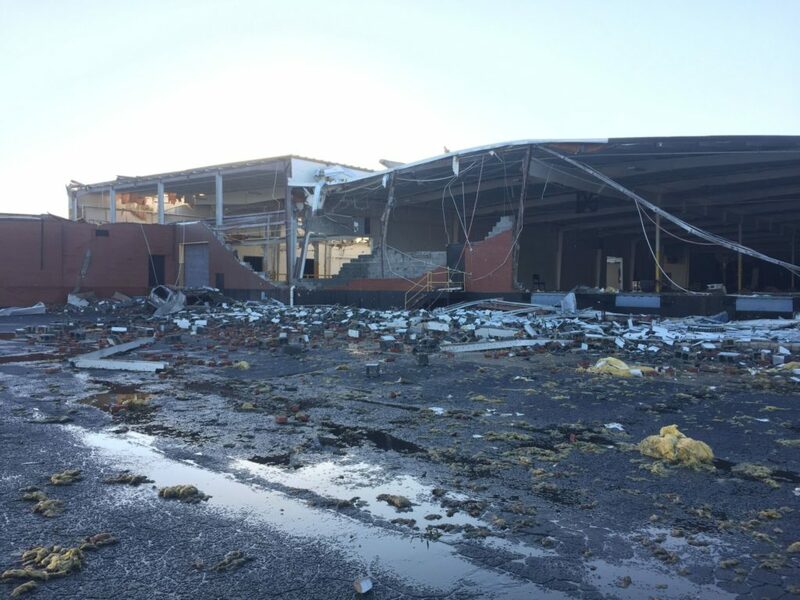 We are proud to currently be performing a tornado restoration and can’t wait to share our after pictures. Here are the before ones…………………. 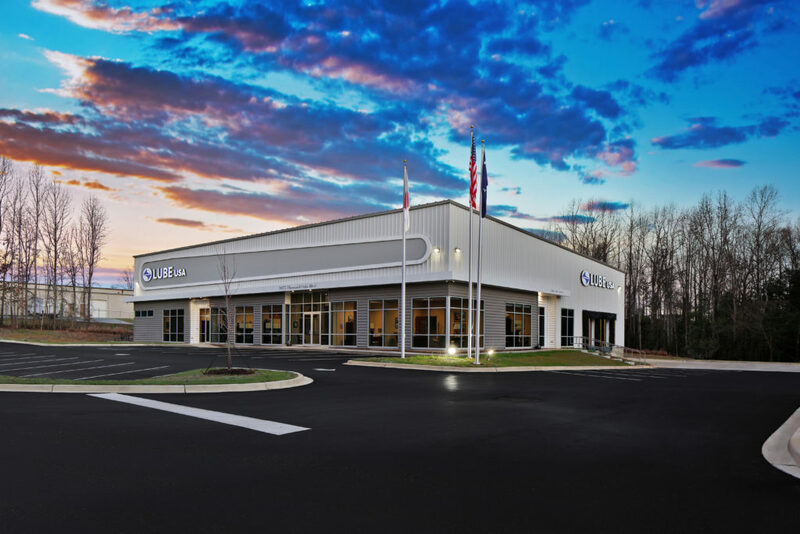 We are happy to announce the successful completion of LUBE USA, a new industrial manufacturing facility located at Thousand Oaks Boulevard in Greenville, SC. Lube USA, Inc.